Go ahead and google her. For some reason I am following her on Instagram and I think it's because my friend Mack once told me over lunch that he used to be obsessed with her Vine, so I followed her and was like ok let's see how funny she is. And then one time I was watching her IG story and Brad heard her voice and also told me he used to be obsessed with her Vine. update: he just told me he became obsessed with her before her Vine. he became obsessed with her bc of a commercial. 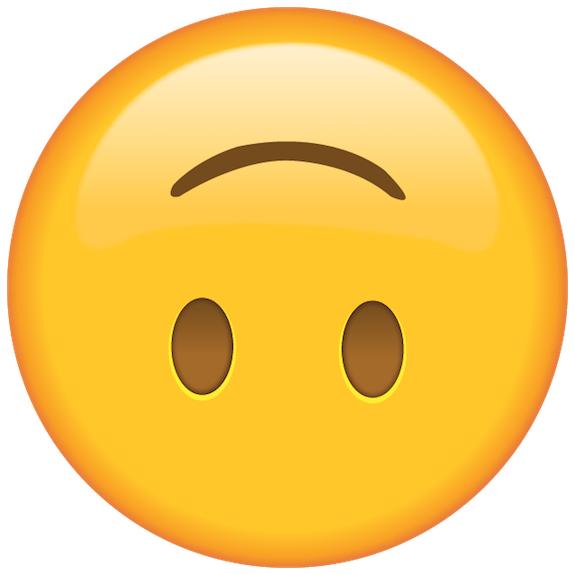 "If I heard the commercial come on, I would stop everything and make sure to watch it." 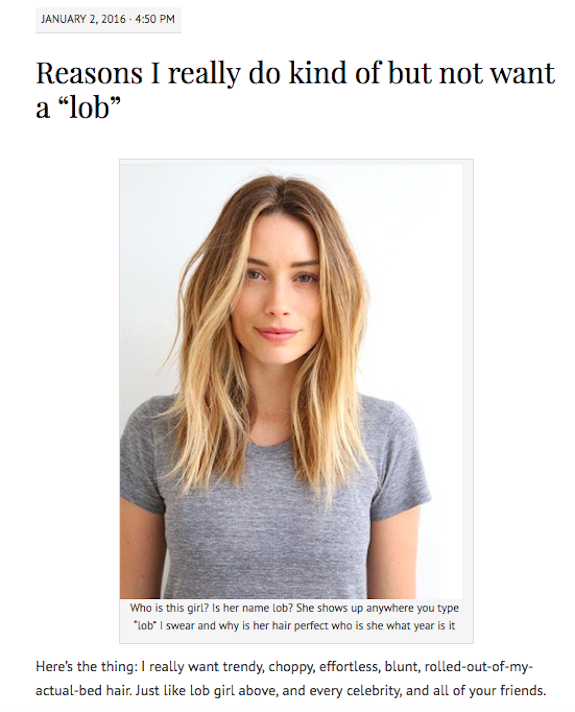 And then one time my friend Augusta blogged about getting a lob (long bob) and she used a picture of Arielle and also said she didn't know who she was. But like I'm still not sure who she is. 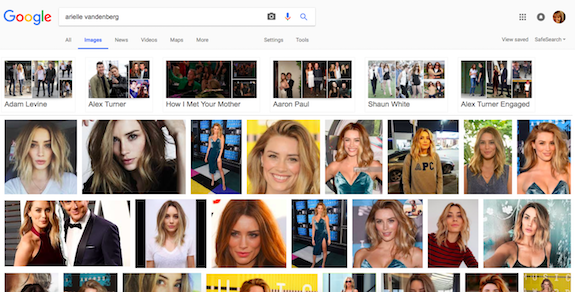 And also apparently Arielle used to date Adam Levine, and it's just like ok stab me again, and then it's also like, ok she dated Shaun White ALSO, who has this girl not done in Hollywood/action sports?????????????????????? My amazement and disgust comes from pure jealously. Is this girl actually living my dream life because she's purely famous for being pretty and making stupid videos on the internet and dating Amy Poehler's hottest ex-husband. Is that my dream life???? 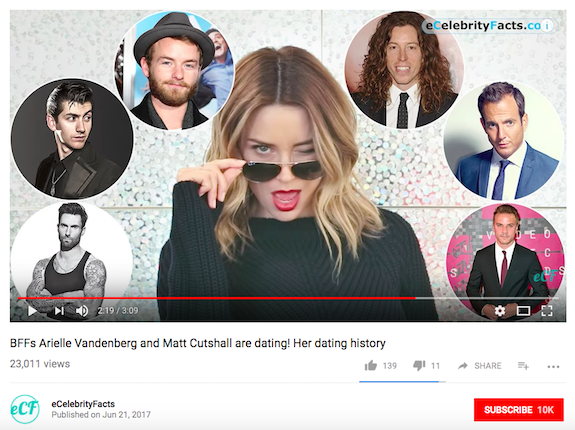 I watched this three-minute-long YouTube video about how she's now dating her best friend and now I'm writing this blog about her and I've already invested too much time.